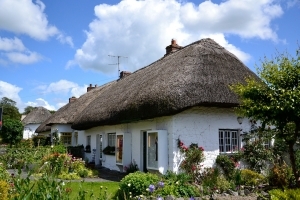 We are located in Ireland’s thriving capital of Dublin which is known as one of the world’s friendliest cities. Although it is the capital, it retains its quaint atmosphere and in reality it is more like a large town. Its unique atmosphere provides you with a safe a comfortable place to learn and practice your English. The city centre is famous for its culture and history while the surrounding coastal towns are both serene and picturesque. 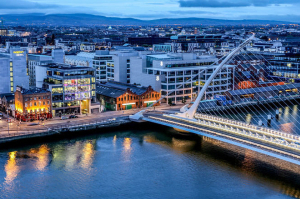 Most of our High Schools and Host Families are located in these surrounding areas of Dublin, all of which are within at most a 20 minute train journey of the City Centre.